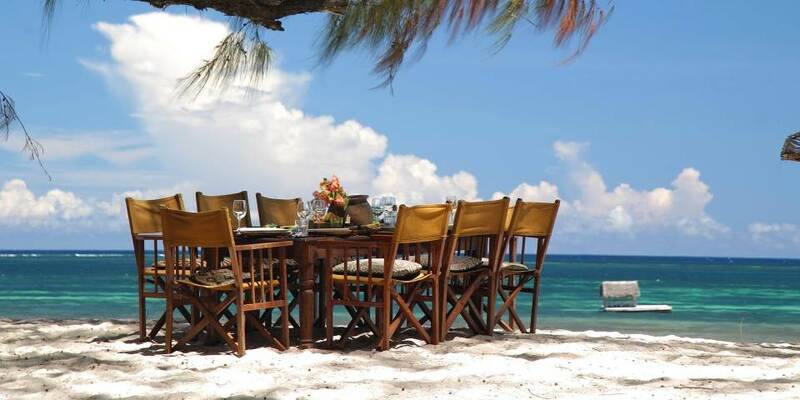 Kenya’s coastline extends over 500km down to Tanzania; the pristine white sand beaches are lapped by the warm, turquoise Indian Ocean on one side and flanked by swaying Palms and Casuarina trees on the other. The whole length of this coastline is home to an abundance of marine life. 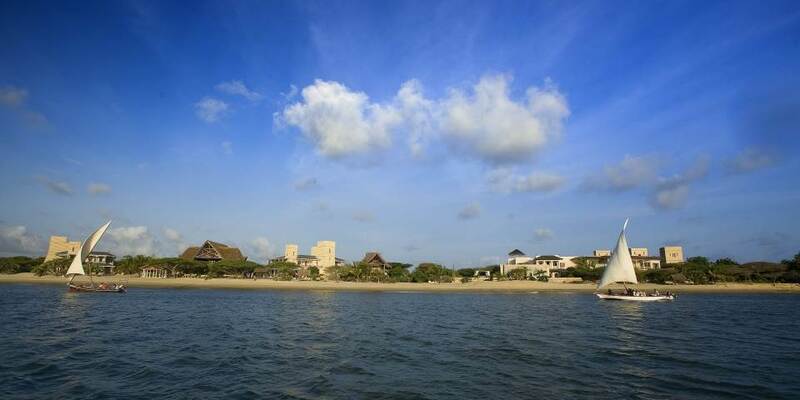 From the Lamu Archipelago down through Malindi, Watamu, Mombasa, Diani, Msambweni and Funzi this coastline has a long and fascinating history. The entire coastline is littered with the remains of ancient Swahili settlements, tombs, Mosques and forts but the best preserved of this ancient culture is Lamu Town. The origins of Lamu date back as far as the 7th century and Lamu is now declared a UNESCO World Heritage Site. There are no cars on Lamu Island; they would be useless in the network of narrow alleyways and footpaths; the town’s population of 3000 donkeys are the only means of transporting people and goods plus, of course, the ubiquitous dhows. There are many different types of properties for travellers to soak up this coastline; from ancient wealthy Arabic traders’ houses now converted into boutique hotels, to fully staffed beach house rentals to rustic chic beach lodges made largely from reed and palm fronds; there is something for everyone. 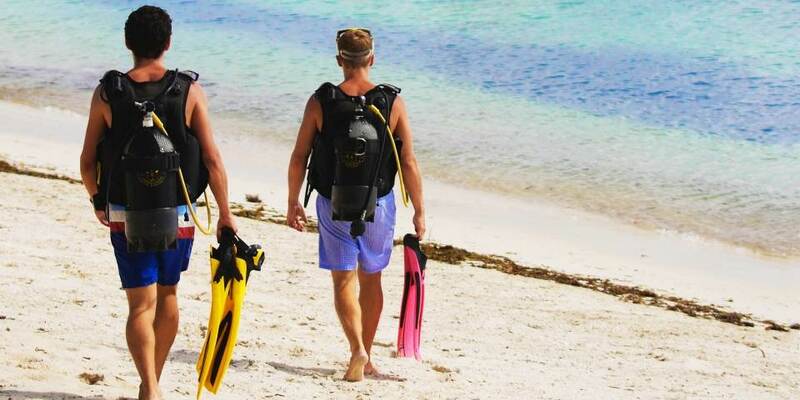 Manda Bay is a small private beach lodge on a secluded peninsular; there are miles of soft white sand, fascinating creeks and small islets to explore. 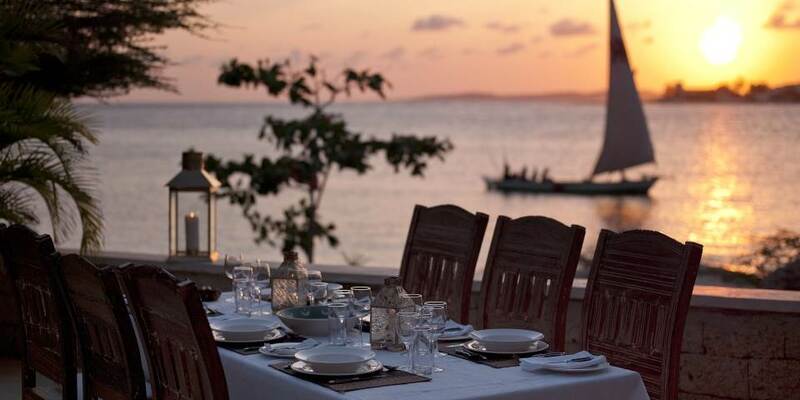 The Majlis Resort Hotel is a beautifully built and stunningly located boutique hotel set on a long stretch of Manda Island beach opposite Shela.